Kevin Hillstrom: MineThatData: Everybody Wins!! Look at that! 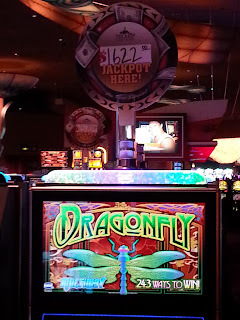 Somebody won $1,622 playing Dragonfly (#243WaysToWin). Do you think they post signs for the 2,000 people who lost $1.62 each after playing the game? This is representative of the nonsense we read. "Warby Parker is opening stores, proof positive that omnichannel is the path to riches, and those who are not omnichannel are destined for the rusty scrapheap of commerce failures." What if ___fillintheblank___ is like the individual who won $1,622 playing Dragonfly (#243WaysToWin)? What if there were 1,622 others who paid $2 and lost $2 each? Remember, I'm asking you to think. Think!! 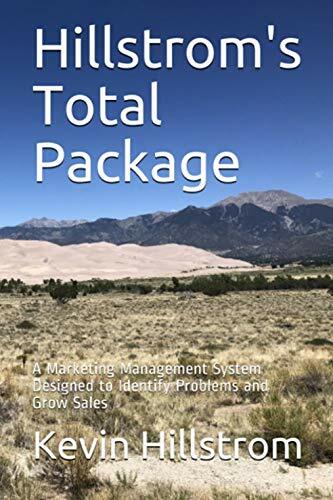 You don't read case studies about the companies that tried things and modestly failed.